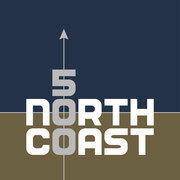 As of today The Green Cruachan is officially a member of the North Coast 500 Business Club. Please take a look at their website for Accommodations, Places to eat and Things to do around the NC500. Our Bed and Breakfast, The Green Cruachan in Stoer is located directly on the B869, which is part of the North Coast 500 Tourist Route. It is a beautiful place to experience the beauty of the rural and remote environment of the Western Highlands of Scotland. 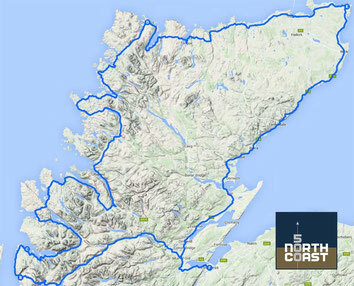 Below you can download a copy of a detailed map of the North Coast 500 route.